Aero-Technical Unit V-7 designed a number of hybrid saucers that combined both exotic anti-gravity and conventional turbojet propulsion systems, creating vertical lift craft that were essentially precursors to modern helicopters. Although some of these bizarre designs were successfully flown, they earned dubious reputations as clumsy gas-hogs that spent more time in maintenance than actually flying. However, the anti-gravity Vril designs demonstrated more efficiency. It is important to note, the Vril craft did NOT ‘fly’ in the traditional sense.Like huge gyroscopes, these craft levitated by generating their own discrete gravitational fields. Thus the distinctly separate, highly classified SS E-IV Unit, bore the sole secret responsibility of developing Hitler’s dream of free-energy flight machines. By 1941, the successful Vril-2 levitation craft was employed for transatlantic reconnaissance flights. This craft employed the “Schumann-Levitator” drive for vertical lift and when activated, the craft displayed effects commonly described in many UFO accounts; blurring of visible contours, and luminous ionization colors relative to the craft’s engine acceleration; varying from orange to green, blue to white. As well, the craft made radical 90 degree turns characteristic of UFO flight. Tragically, the Reich diverted the peaceful intent of the Alebaran levitation technology, and following the success of the RFZ-2, a single pilot combat model was designed. The advanced Vril-1 ‘Jaeger’ Fighter was capable of 12000 km/h and amazing full-speed right-angle turns with no adverse G-effects on the pilot. Since the craft flew in a self-contained envelope of its own gravitational field, the pilot experienced no sense of motion or inertia. Subsequent levitation-craft advances between 1941 and 1944 spawned the “Haunebu” series–the ‘heavy hitters’ of the Reich’s saucer fleet, driven by powerful tachyon magneto-gravitic engines called–“Thule-Tachyonators”, (speculated to be large spherical containers of mercury spinning around a vertical axis)–These armored saucer ships of varying size, came equipped with armaments such as Panzer-tank cannon turrets mounted to the underside as well as klystron laser cannons. By Christmas of 1943, medium Maria Orsic of the Vril Gesellschaft, claimed that subsequent transmissions from Aldebaran revealed there were two habitable planets orbiting that star and that the ancient Mesopotamian civilization of Sumeria was linked to earlier colonies of Aldebaran explorers. The seers discovered that the Aldebaran written language was identical to that of the Sumerians and was phonetically similar to that of spoken German. It was also revealed that a ‘dimension channel’ or ‘worm-hole’ existed connecting our two solar systems. Thus in January of 1944, possibly aware that Germany’s war efforts were faltering, Adolf Hitler and his deputy Heinrich Himmler, authorized an audacious plan to send a Vril-7 saucer ship into the dimensional channel, perhaps to secure assistance from the Aldebaran civilization. The venture resulted in near disaster, the Vril-7 returned with its hull reportedly aged as if it had been flying for a hundred years and its surface damaged in several places. Meanwhile, the Allies sampled an unpleasant taste of the deadly weapons potential of German saucers. In 1944 a massive bombing raid was launched against the critical ball-bearing plant at Schweinfurt. Within a matter of hours a squadron of ten to fifteen Nazi discs managed to obliterate as many as one-hundred and fifty British and American bombers–one quarter of the entire bomber contingent. Two techniques were employed against this vast bomber squadron. One involved a device called a ‘motor-stoppel’, a ‘klystron’ ray-gun which caused the Allied aircraft engines to simply shut down. The other was to infuse the atmosphere ahead of the bombers with a highly flammable aerosol which exploded as the planes, with their internal combustion engines, flew into it. However despite such tactical success, the Germans did not press this technological advantage to secure ultimate victory. With the Reich’s longevity in doubt, an passionate, ambitious General penetrated the elite SS brotherhood attaining a level of power second only to the Fuhrer himself. The SS Chief of Staff, Heinrich Himmler’s protégé’ Hans Kammler, had earned a reputation for his ability to rapidly deploy and implement underground manufacturing factories, and mobilize slave labor consignments from concentration camps. Kammler had by 1945 secured control over all clandestine SS initiatives that were missile or ‘aircraft’ based. 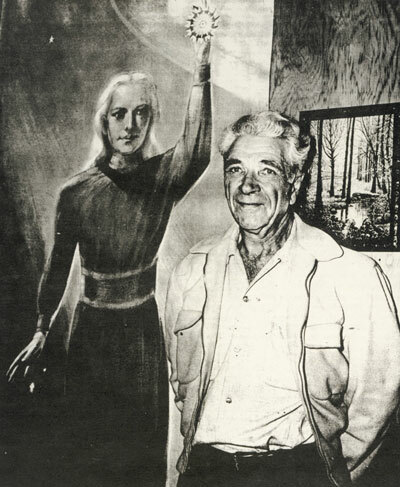 Vril projects would have been one of his foremost assignments. A cunning, shrewd and lethal opportunist, Kammler was well qualified to master mind the establishing of an emergency refuge at the South Pole. 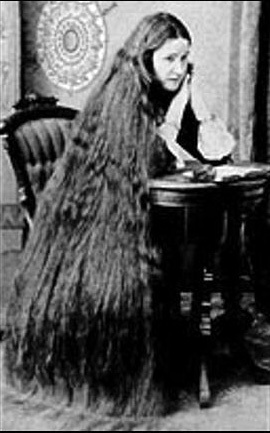 Incidentally , Kammler was reported missing from Germany on April 17, 1945, presumably evading capture by boarding a Junkers 390 ‘Amerika Bomber’ bound for an unknown destination. With the advance of Russian, British and American armies converging on Germany, supplies, scientists, and saucer components were being steadily smuggled out of Europe by U-boats to clandestine refuges at Germany’s Antarctic colony–Neuschwabenland, a vast expanse at the South Pole which had been annexed by Germany in 1938. A massive 250 foot diameter Haunebu III dreadnaught armed with four, triple-gun, heavy caliber naval turrets and capable of space flight was allegedly completed by April of 1945. Military assistance it seems was not forthcoming from their Aldebaran Space brothers. By inevitably seizing the rocket facilities and personnel at Peenemunde, the advancing Allied Army leadership was only too well aware of how dangerously advanced German technology had become. 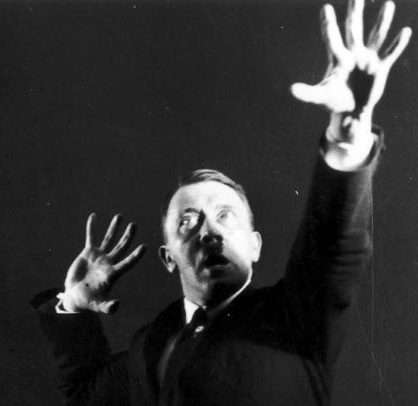 Despite the Third Reich’s unconditional surrender in 1945, a potential Nazi threat still haunted Allied intelligence. Had the German High Command sacrificed its European operation to buy time for installation of a ‘fall-back’ position in the Antarctic, capable of launching future retaliations from its South Polar redoubt? A key component to this legend is the account of “Operation High-Jump”. In January of 1947, Secretary of the Navy, James Forrestal ordered that an American military task force, complete with thirteen ships including, an aircraft carrier, seaplanes, helicopters and 4000 combat troops be dispatched to the Antarctic under the command of Admiral Richard E. Byrd, for the stated purpose of ‘mapping’ the coastline. He also intimated that he had engaged a German contingent being assisted as well by an ‘advanced civilization’ with formidable technologies… Full details of what occurred with Byrd’s expedition remain shrouded in mystery. After extensive debriefing at the Pentagon, Byrd was ordered to keep silent about his experiences at the South Pole. Two years later in 1949, Admiral Byrd’s superior, James Forrestal was sent to convalesce for a nervous breakdown at Bethesda Naval Hospital in Washington D.C. However, after allegedly ranting to hospital staff about the Antarctic, UFOs and an underground Nazi city, Forrestal was denied all visitors and shortly thereafter, died in a fall from his 16th floor hospital room window. His death was labeled a ‘suicide’. Could the ‘advanced civilization’ suggested by Byrd be the same extraterrestrials alluded to by both Von Braun and Oberth? 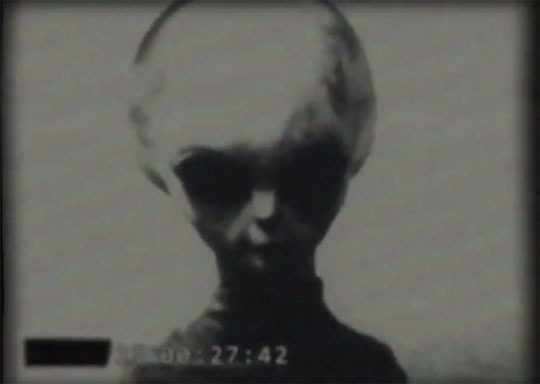 Could these “people of other worlds” be Germany’s mysterious allies from Aldebaran? Is Vril or“the unity in natural energetic agencies” that Edward Bulwer-Lytton described, far from pulp fiction, but a remarkably accurate description of zero-point energy that pervades the entire universe? Did ancient lost civilizations of Earth share understanding with extraterrestrial civilizations among the stars that the universe is in fact an ocean of limitless energy? Could it be that a handful of daring German visionaries discovered secrets of harnessing this energy? And ultimately, who were the REAL victors in World War II? Did a contingent of German physicists and engineers and military personnel successfully drop off the grid in 1945 and establish a new colony, totally self-sufficient and independent of the global petroleum cartels? Are the fundamentals of free-energy production fully known and deliberately withheld, at the cost of destroying our environment, merely to serve the greed of multinational corporate and banking interests to this day? And is this ‘free-energy’ propulsion the ultimate secret behind the UFO cover-up? described the craft he saw as actually crescent-shaped, like ‘flying wings’–which coincidentally was another air-form perfected by the German Horton Brothers, during the war. It was suspected that captured German aircraft were being studied in a joint U.S./British facility in western Canada close to Washington state. Four months later, in September of 1947, just eight months after Admiral Byrd’s aborted mission to the Antarctic, the Strategic Air Command undertook a detailed mapping and reconnaissance mission of the North Pole. An extensive B-29 support base was established at Ft. Richardson, Alaska. But aside from cameras, these bombers were crammed with state-of-the-art, electromagnetic scanners, sensors and magnetic emissions detectors. crews reported seeing metallic, vertical lift saucers parked on the ice packs, flying in and out of the water as well as dogging the B-29s. All evidence, tapes, film canisters and documentation were immediately classified and rushed back to Washington D.C. 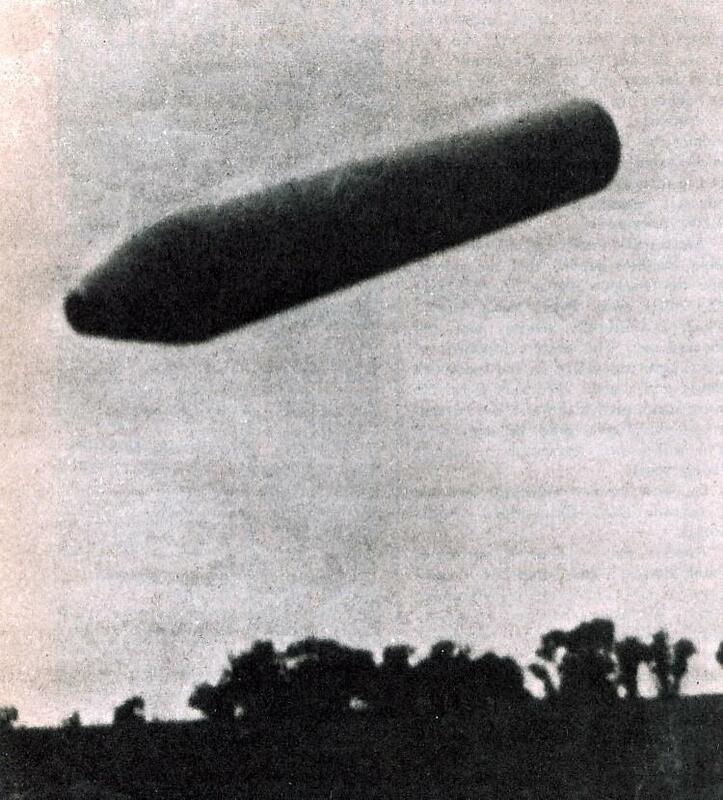 According to the captured records, the Germans also had construction plans for a ‘Zeppelin’-sized levitating cylinder ship called the “Andromeda” machine. This 330 foot behemoth was capable of carrying as many as three of the smaller Vril and Haunebu scout ships. In the early 1950′s a California man named George Adamski photographed a UFO remarkably similar to this design. Later, Adamski claimed to have contact with a ‘Nordic’ looking extraterrestrial near Desert Center, California, who claimed to be from the planet Venus. However, it should be noted that photographs of the little scout craft this alien flew showed a design virtually identical to the German Haunebu II. Though Adamski was later debunked as a fraud, reports of UFOs identical to the ‘Venusian scout ship’ continued to surface world wide. In 1954, President Dwight Eisenhower was allegedly secreted away to a meeting with Extraterrestrials at MUROC airfield near Palm Springs, California. One particular group was reported to be ‘Nordic’ looking and they offered Eisenhower Free-Energy technology in exchange for nuclear disarmament–Ike declined! And as the story goes, these ‘Nordic’ ETs subsequently met with Pope Pius XII at the Vatican as well. It is common knowledge that during the war Germany had cordial relations with Argentina and other Latin American countries, and by a curious coincidence even today UFOs are commonly reported the full length and breadth of South America, along with tales of hidden German bases high atop Peruvian mountain peaks and penetrating deep in the jungles of Brazil. But perhaps the most blatant inference of a German connection with UFOs comes from the famed Billy Meier case in Switzerland. In 1975, thirty years after the disappearance of the Vril society leaders, a Swiss farmer claimed to have contact with a girl from the ‘Pleiades’, who bore the pseudonym, “Semjase” and a striking resemblance to the ‘Vrilerinnen’ from 1919. This space girl also wore long blonde hair, spoke in fluent Austrian-German and candidly shared comprehensive knowledge about the German saucer projects of the Third Reich. Were these ‘beamships’ actually modern versions of the old Haunebus? Highly recommend you read Joseph P. Farrell’s outstanding 6-book Nazi series on suppressed technology, Nazi survival, and the postwar psyops. The 4th Reich exists as an extra-territorial state and is engaged in ongoing secret research projects. 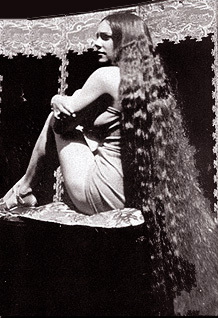 hi, i am interested what is the source of this image https://taboodada.files.wordpress.com/2013/01/ad-astravrill-society-women.jpg is it really of a women from vril society or some randome image? thnx.